SpaceX, Elon Musk's rocket company, has achieved remarkable success in the last decade and a half. At the 2018 TED Conference, she discussed what it's like to work with Elon Musk. 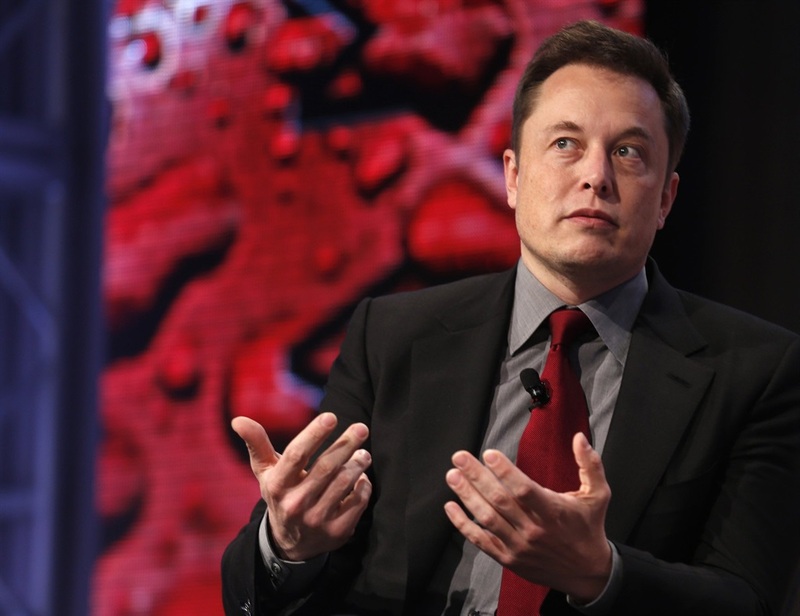 Elon Musk has become legendary for coming up with huge, seemingly impossible ideas. At SpaceX, Musk's rocket company, Gwynne Shotwell is the person tasked with turning the entrepreneur's wild visions into reality. Shotwell, the COO and president of SpaceX, has been at the company since its founding in 2002. During an onstage interview at the 2018 TED Conference in Vancouver, she discussed what it's like to work with Musk. "I love working for Elon. I've been doing it for 16 years this year," she said. "He's funny, and fundamentally without him saying anything, he drives you to do your best work." "When Elon says something, you have to pause and not blurt out 'Well, that's impossible,'" she said. "You zip it, you think about it, and you find ways to get it done. I've always felt like my job was to take these ideas and turn them into company goals, to make them achievable." Shotwell said she noticed at a certain point that every time she thought she'd gotten the company to catch up to Musk's goals — to make his ideas feel achievable — he'd throw something new out that would keep SpaceX on its toes. "Once I realized that was his job...and my job was to get us feeling comfortable, I liked my job a lot more," she said. It's not like Shotwell doesn't have wild visions of her own. SpaceX's plans for Mars are just the first step in what she imagines will be a much bigger journey. "Mars is fine, but it's a fixer-upper planet," Shotwell said on stage. "I want to find people, or whatever they call themselves, in another solar system."